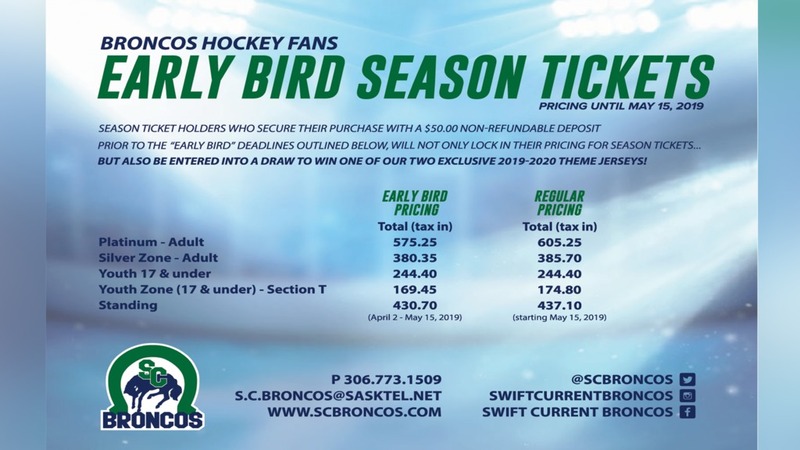 Swift Current, SK: The Swift Current Broncos pulled off a deal to address depth on their blue line by acquiring defenceman Sam Pouliot from the Red Deer Rebels in exchange for a conditional 10th round draft pick in the 2020 WHL Bantam Draft. 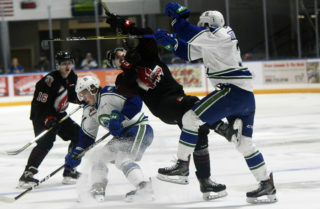 The 18-year-old Pouliot comes to Swift Current after splitting time last season with the Red Deer Rebels (WHL) and the Powell River Kings of the BCHL. 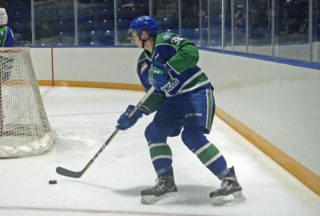 A product of North Vancouver, BC, Pouliot scored a goal in 16 regular season contests for the Rebels and chipped in three helpers for the River Kings in 16 games. 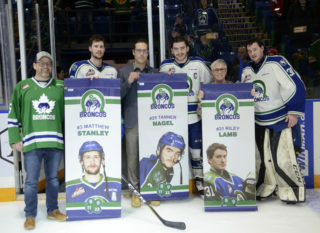 Sam Pouliot is the younger brother of 20-year-old Bronco defenceman Ryan Pouliot, the latter of whom was claimed off waivers from the Kootenay ICE earlier this summer. In other news, the Bronco have released forwards Greyson Stewart and Mitchell Vaillant. 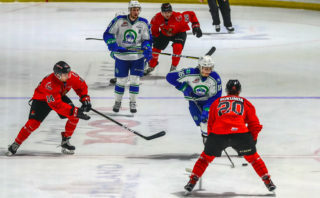 Both forwards were in action for two games for Swift Current last weekend in preseason play when the club faced the Regina Pats and Saskatoon Blades. Single game tickets are now on sale to the general public. 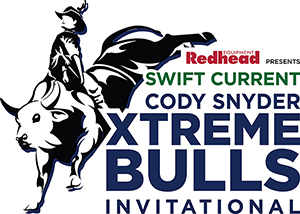 Fans can purchase tickets by visiting scbroncos.com, calling 306-773-1509 ext. 1 or by visiting the Stable during regular box office hours.